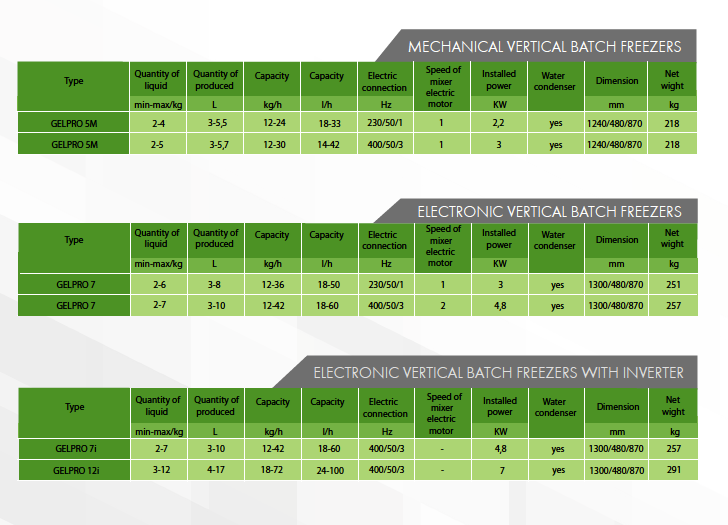 This equipment is more than a freezer, but it is a perfect solution for early and advanced ice cream manufacturers. Production plans are easy to program. 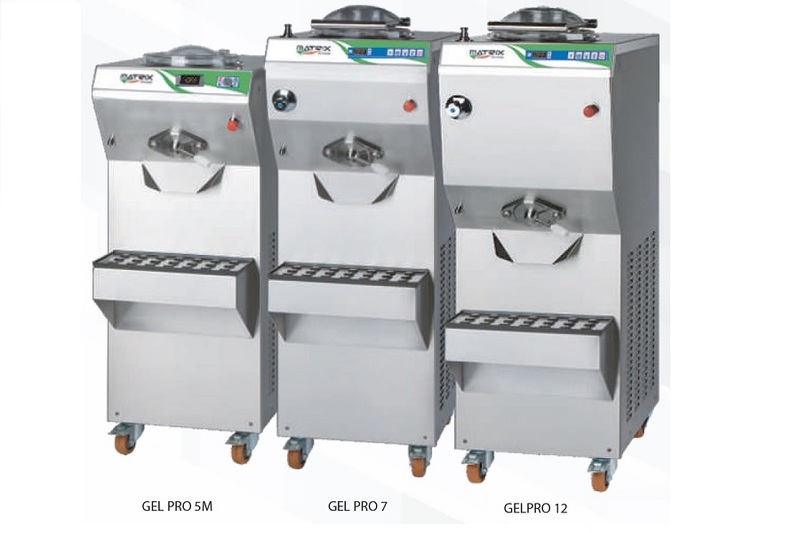 Using modern blades that can be removed, gently blend the mixture into solid ice cream or cream according to the requirements of the ice cream maker. The moving parts of the machine can be removed and rinsed. The transparent lid at the top of the equipment is easy to open and allows easy entry of components (liquid and solid), allowing control of the product throughout the freezing process.